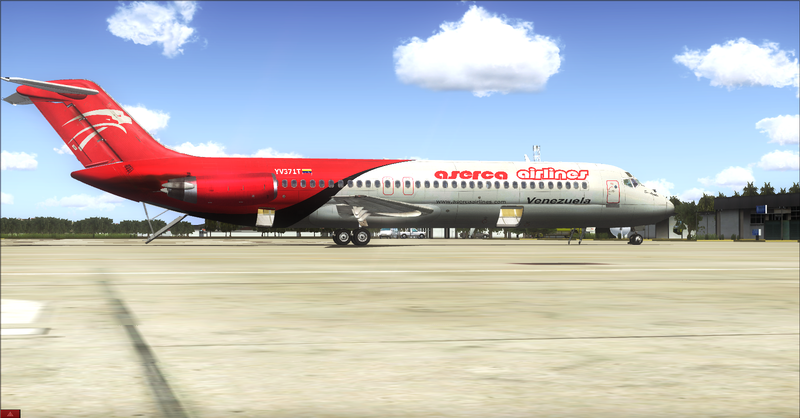 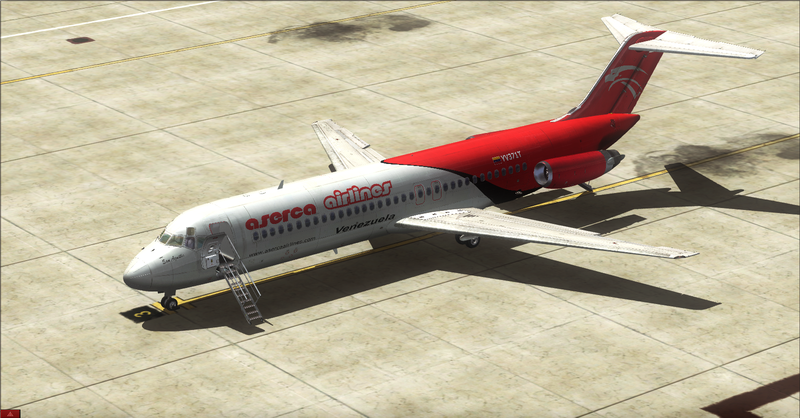 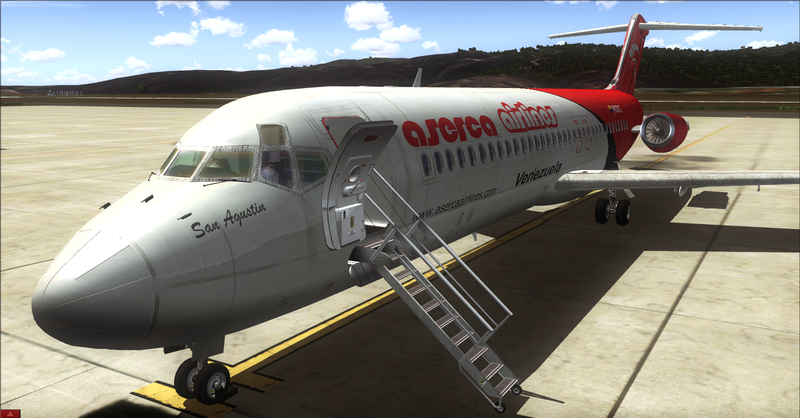 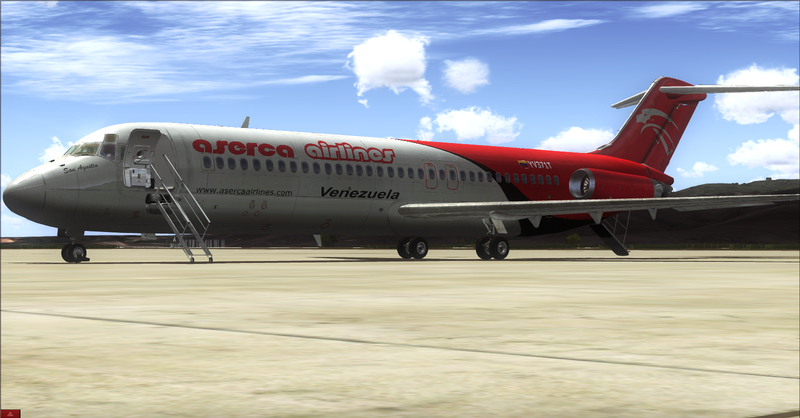 Aserca Airlines Douglas DC9-30 YV371T. 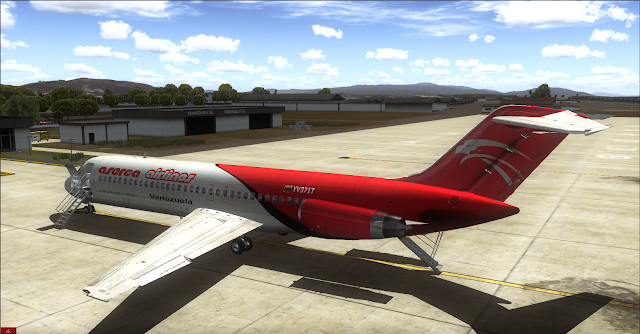 F1 CoolSky DC 9-30 Model. 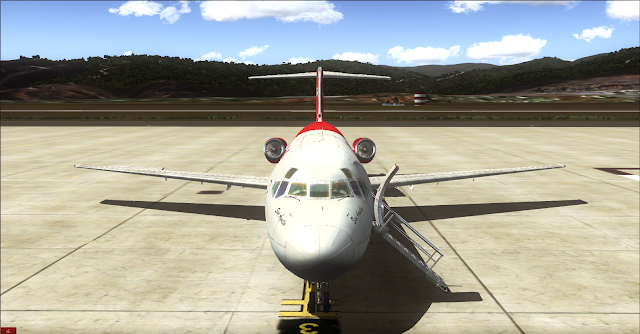 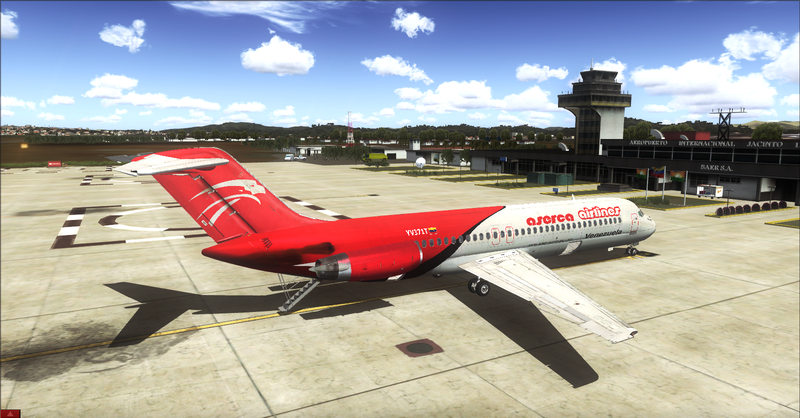 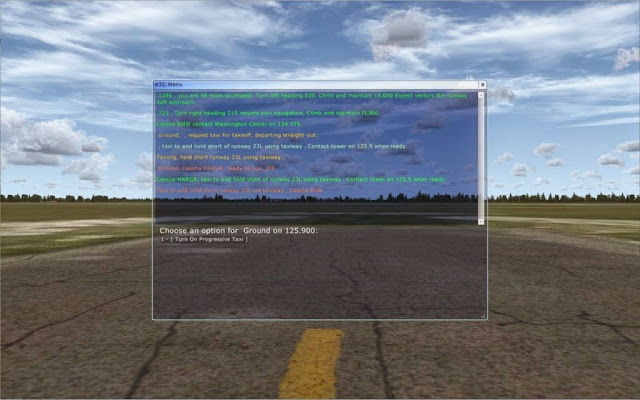 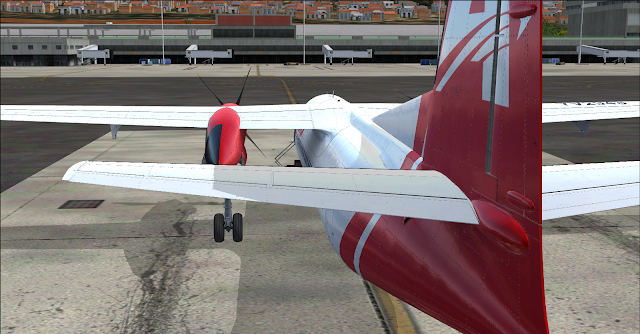 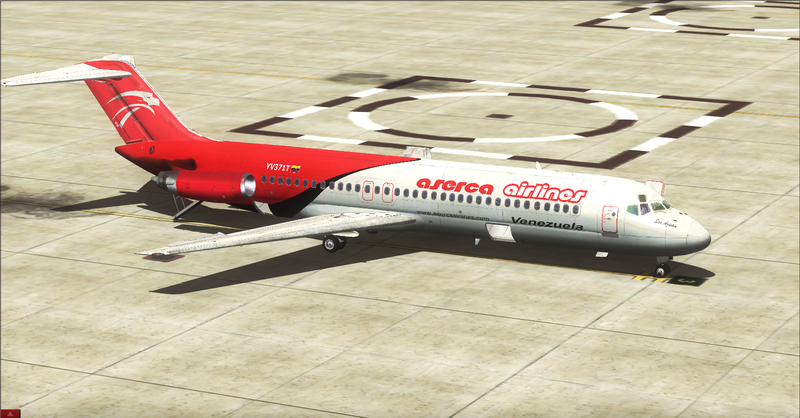 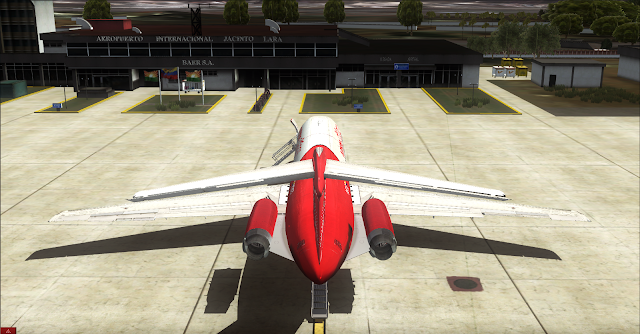 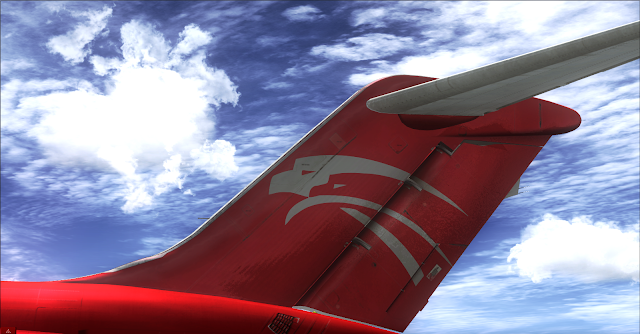 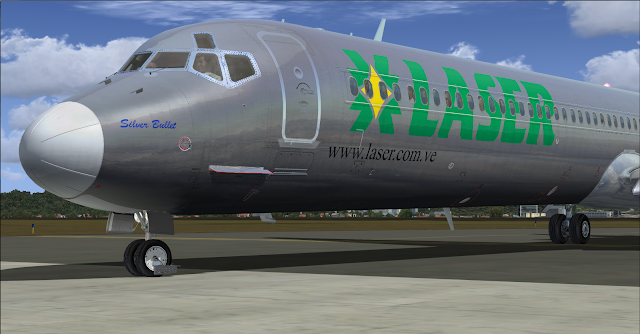 Textures for the Payware Model of Flight One CoolSky DC 9-30. 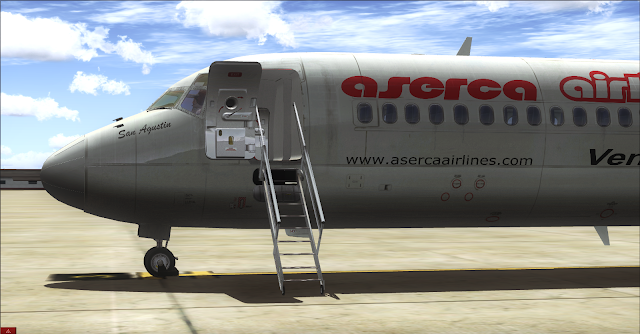 Aserca AIrlines Logo Vectorized With Corel Draw.